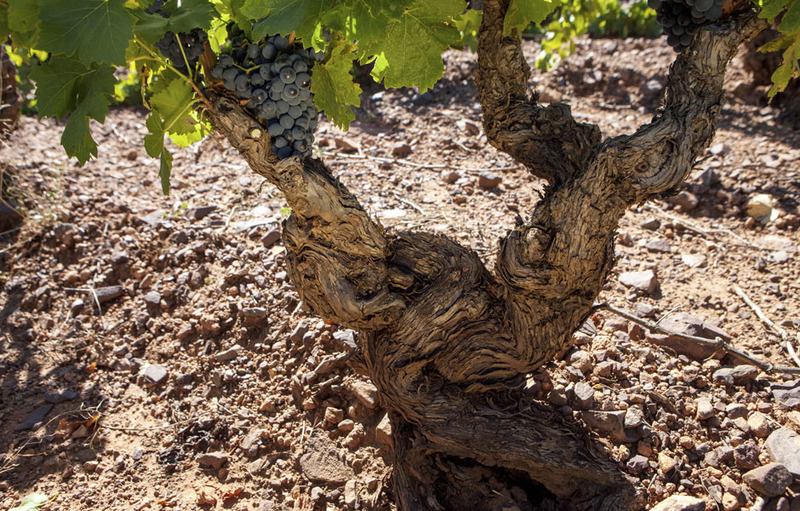 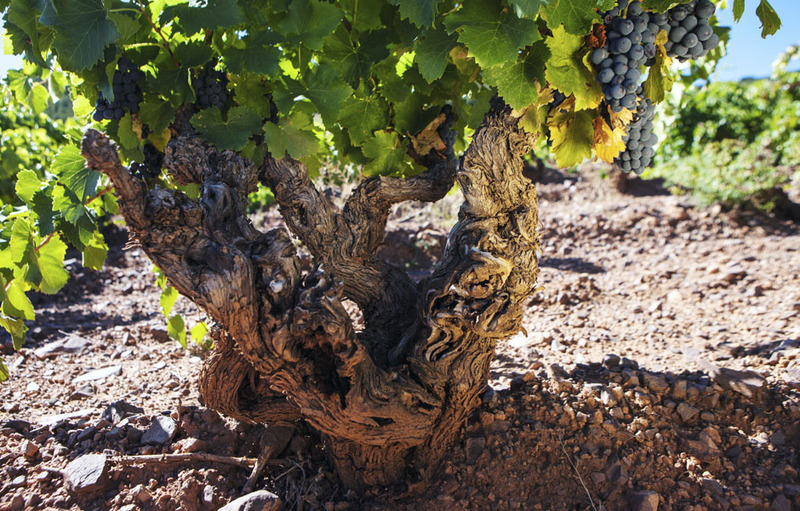 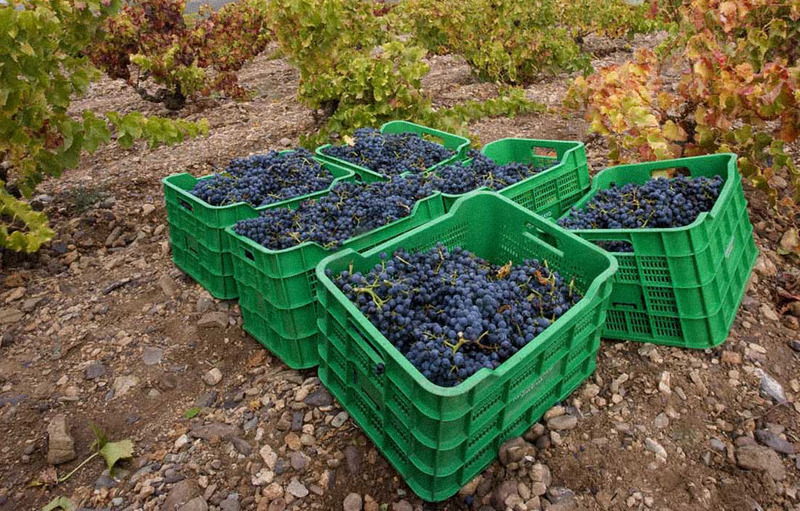 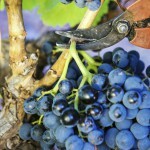 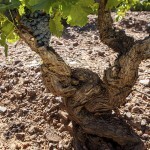 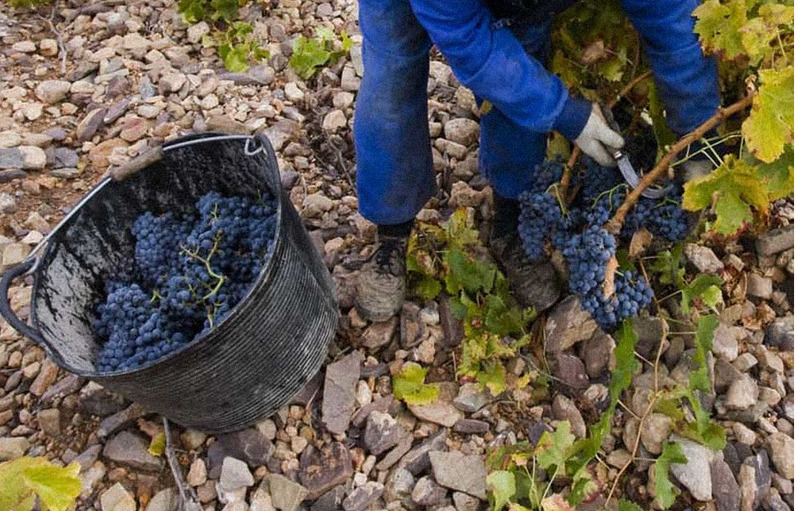 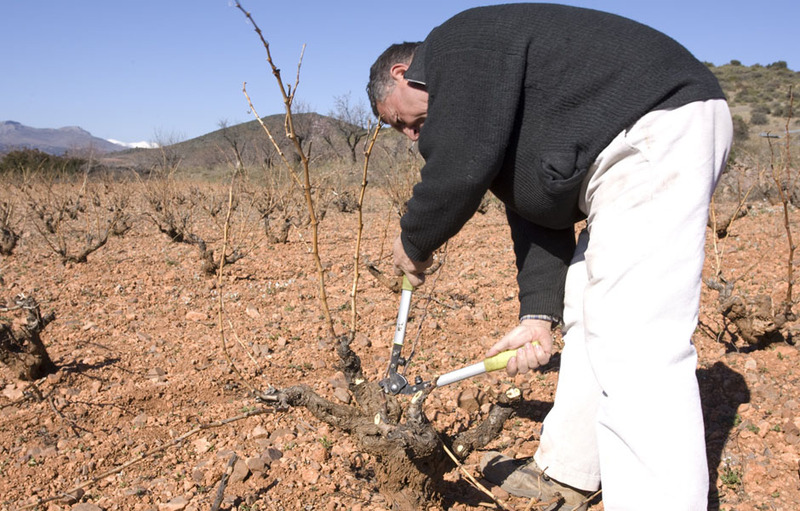 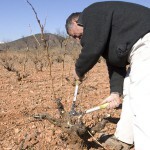 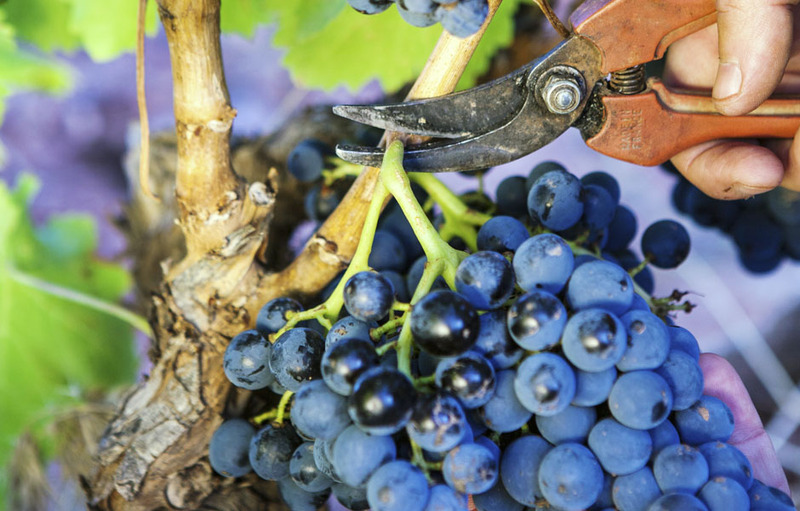 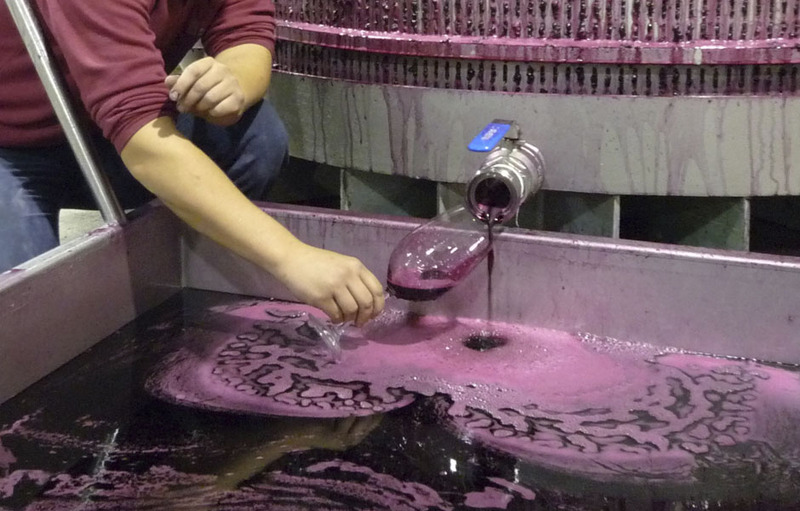 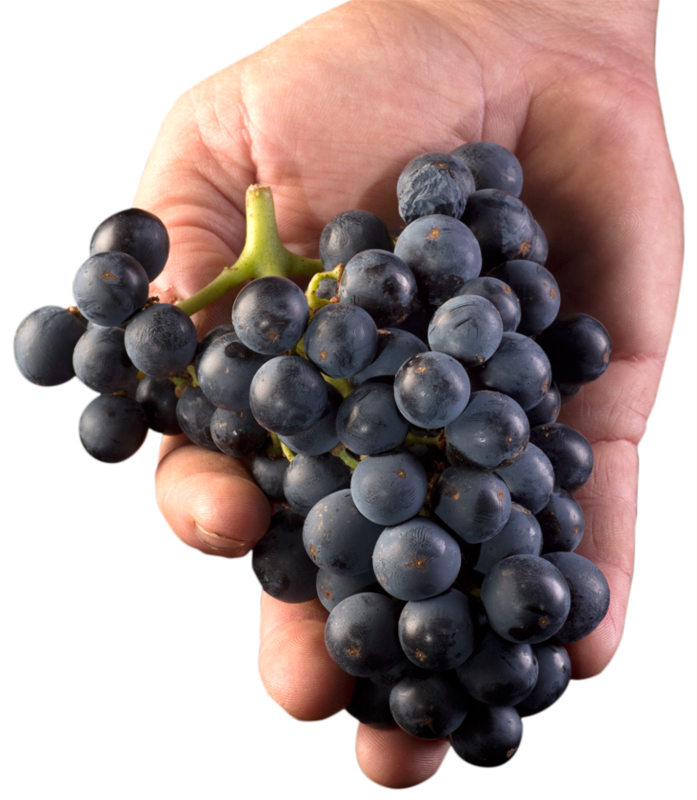 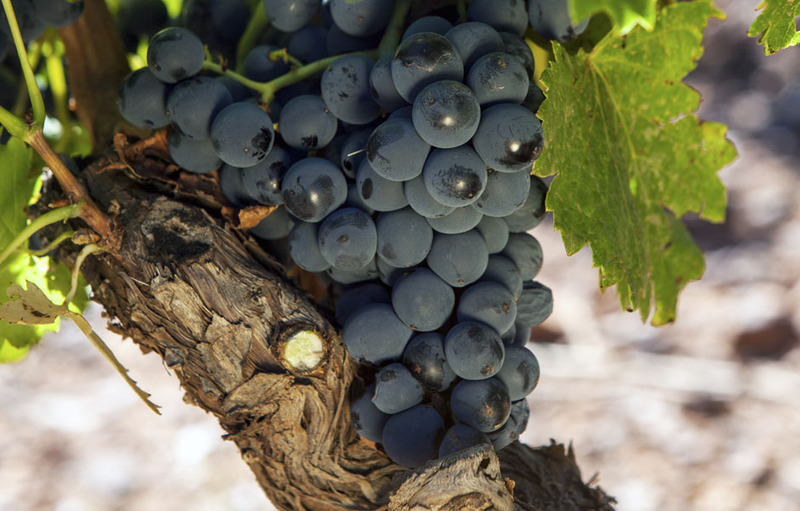 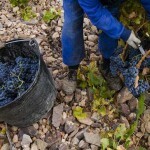 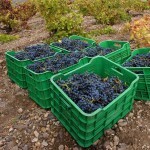 The garnacha grape is one of the varieties that best expresses its terroir. 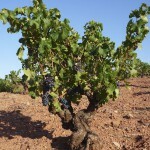 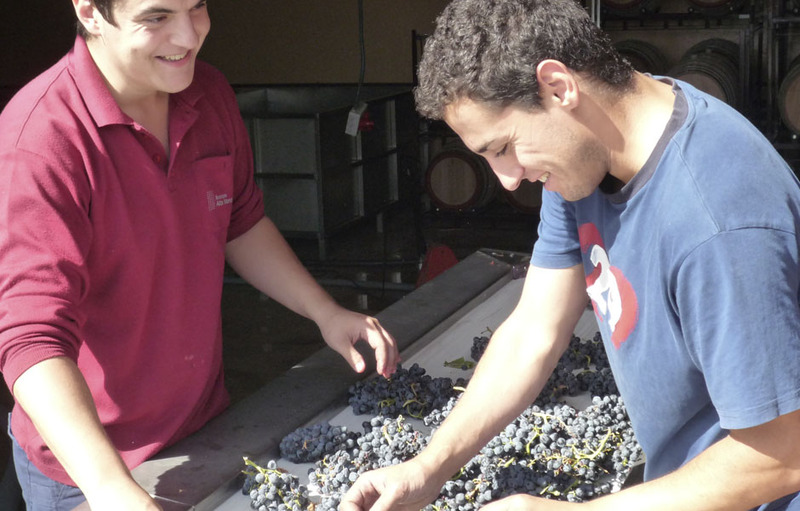 Thus, the Garnacha of Alto Moncayo is different from the rest of the Campo de Borja Denominación de Origen (DO) area. 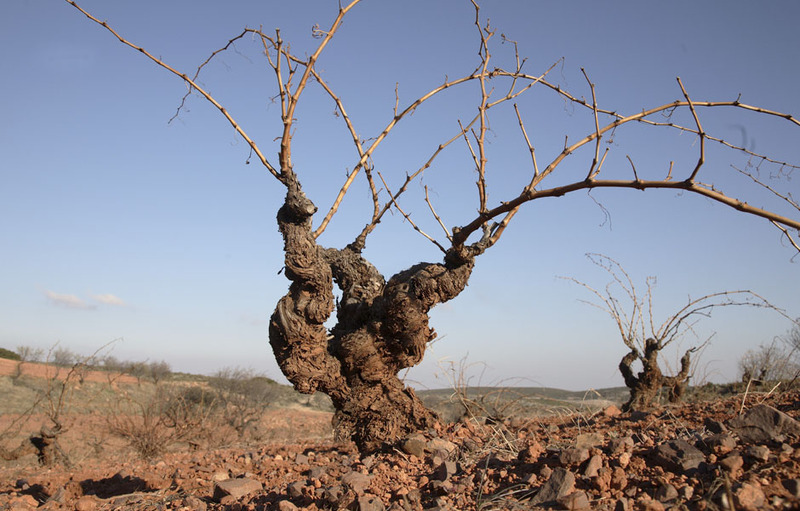 This is due to the very strict selection made from the vineyards, the type of soil in which they are grown, the microclimate and the age of the vines. 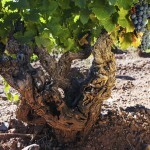 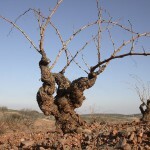 As these vines are very old, the strains are very well-balanced, with a very deep root system. 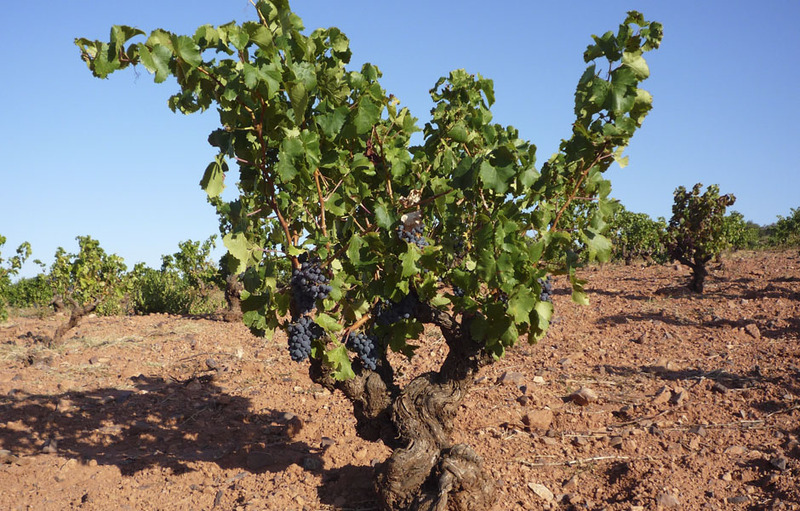 All of these factors, together with the location of the vineyards, between 500m and 800m in height, where the maturity is very slow, leads to wines of great fruitiness and minerality. 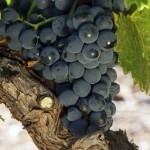 In the mouth they are rich and fulsome, with pleasant, mature tannins and highly aromatic persistence.